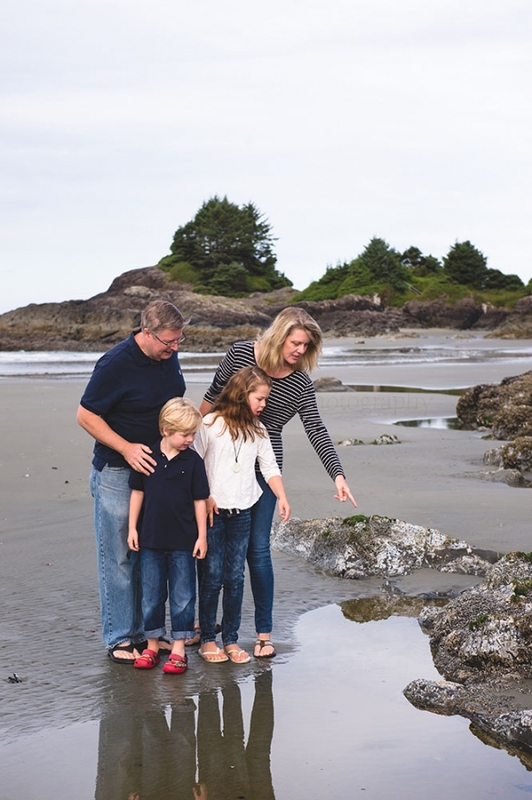 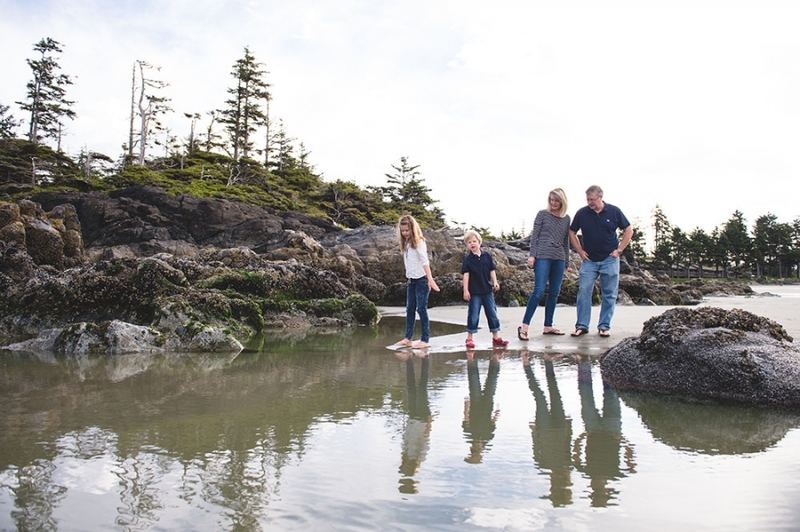 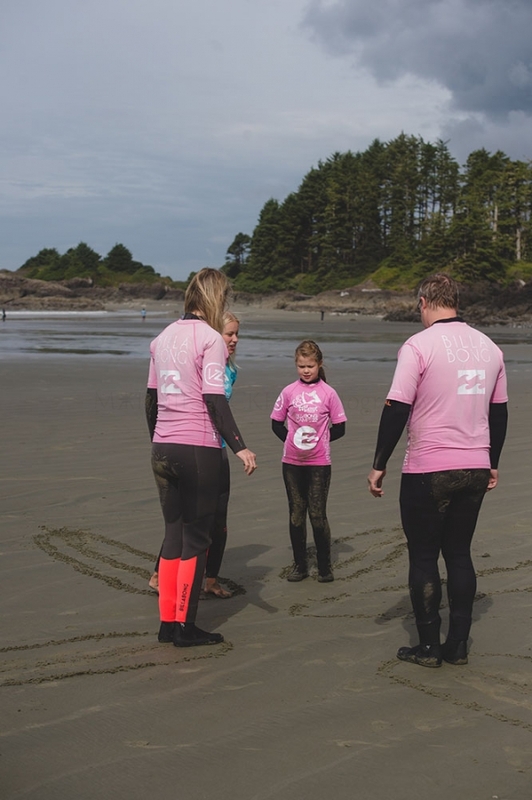 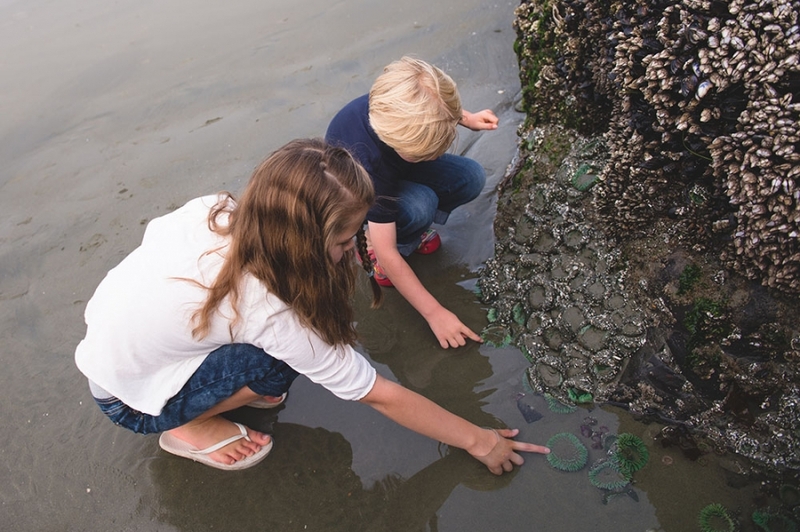 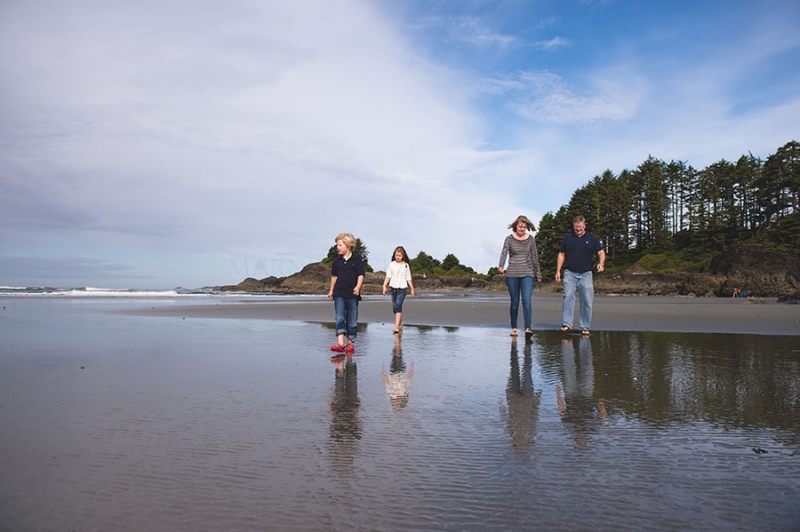 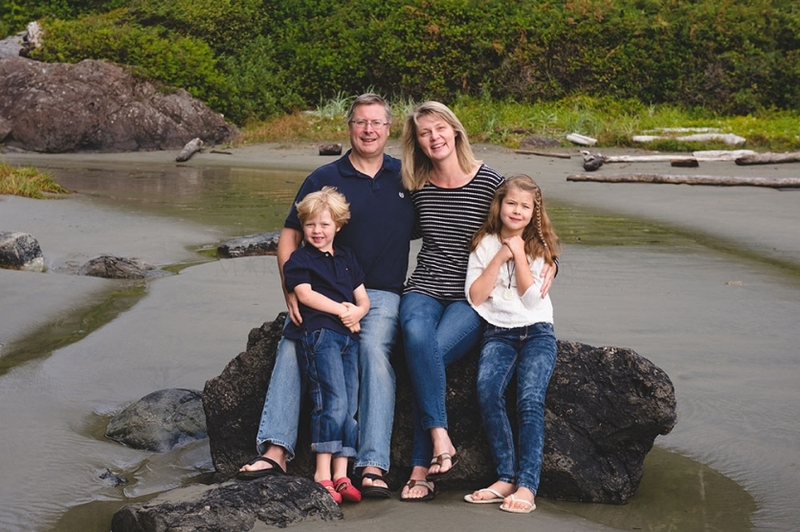 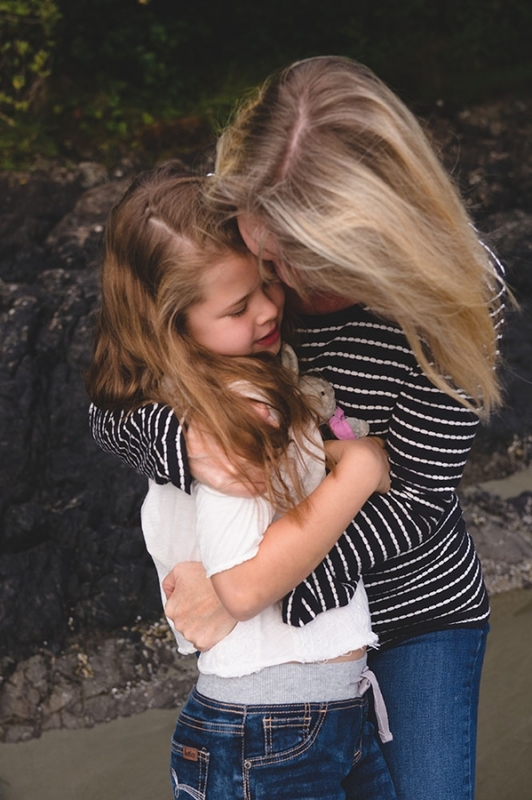 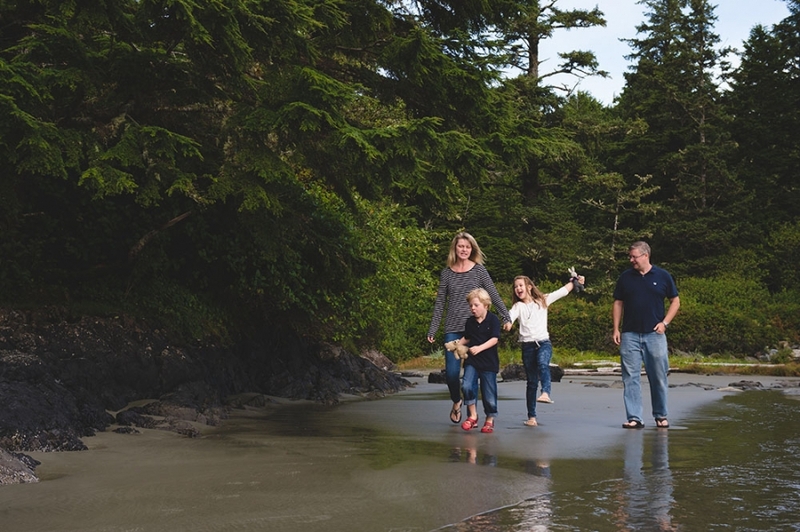 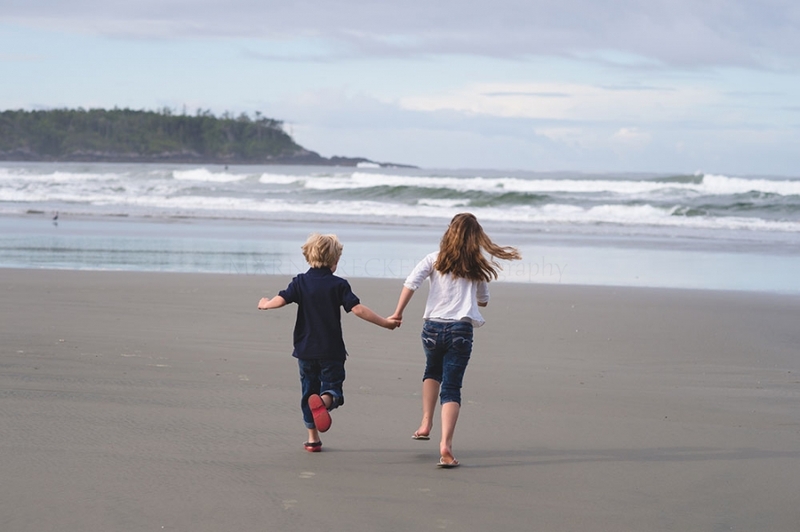 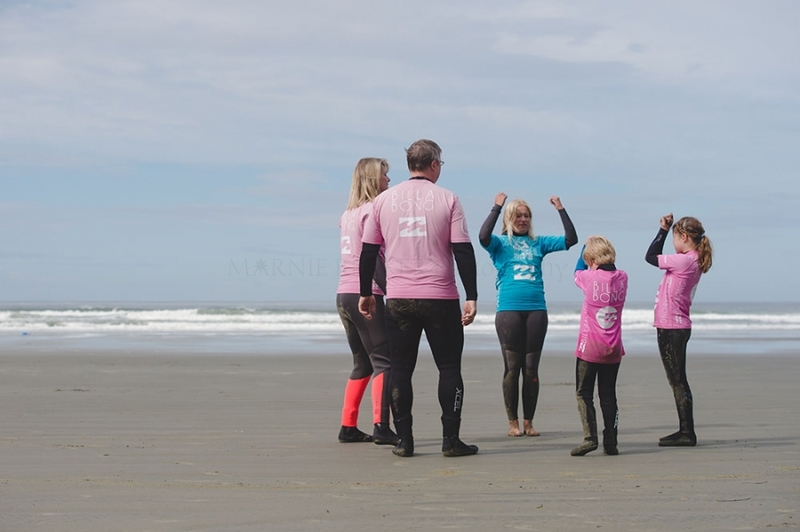 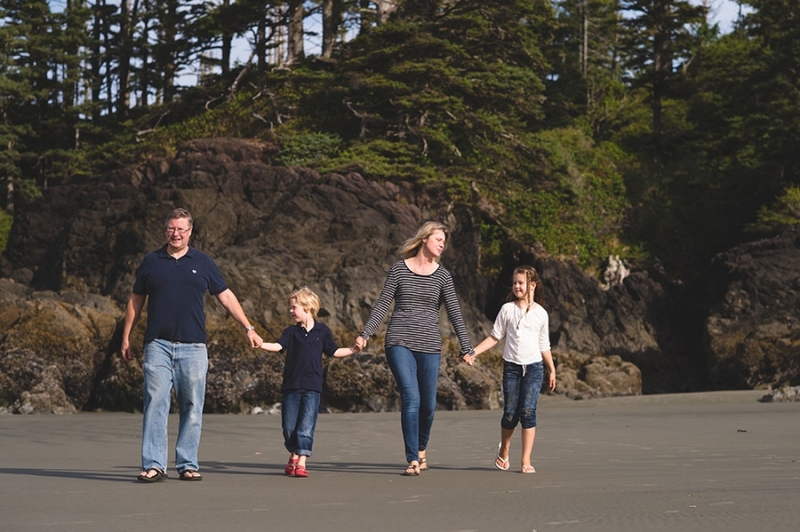 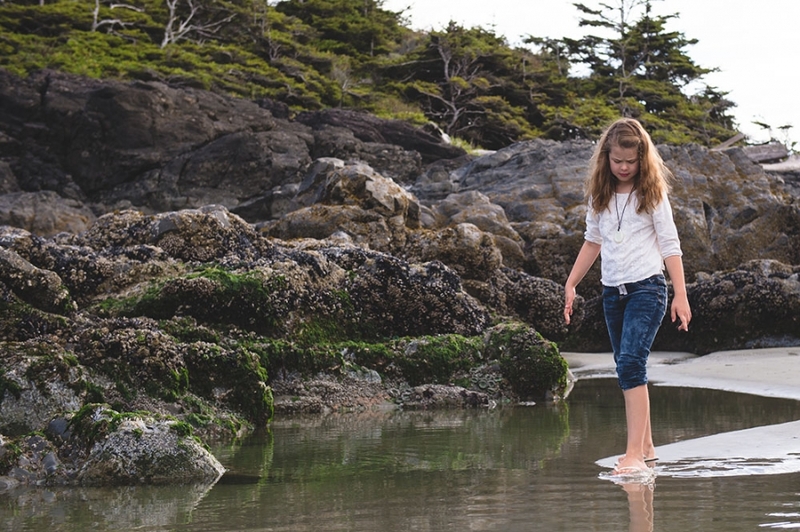 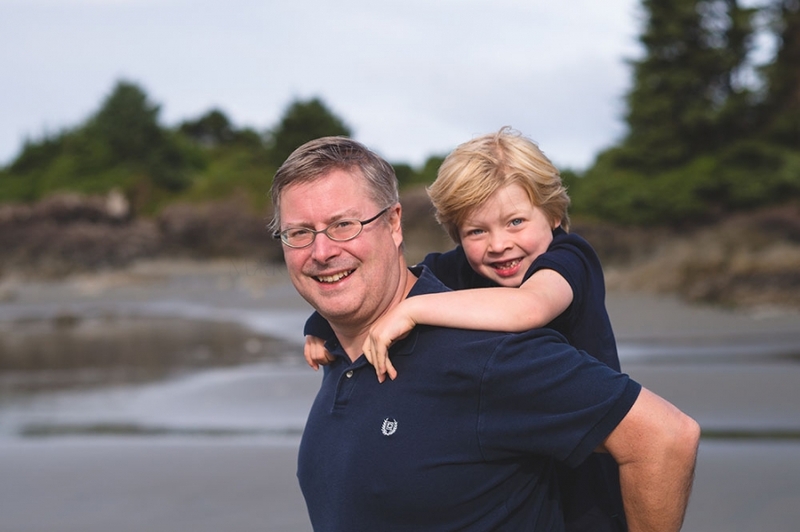 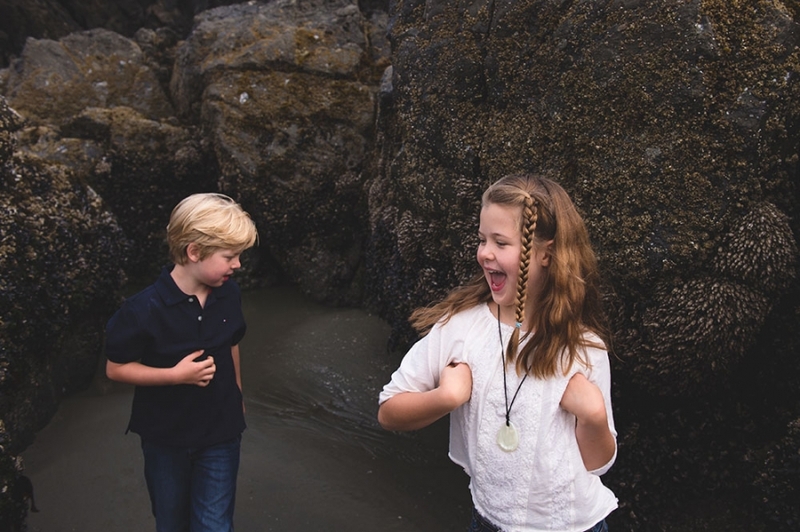 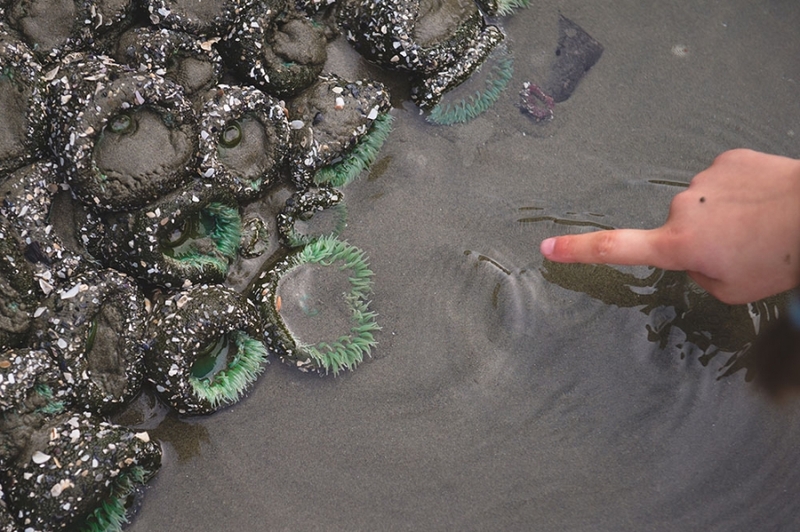 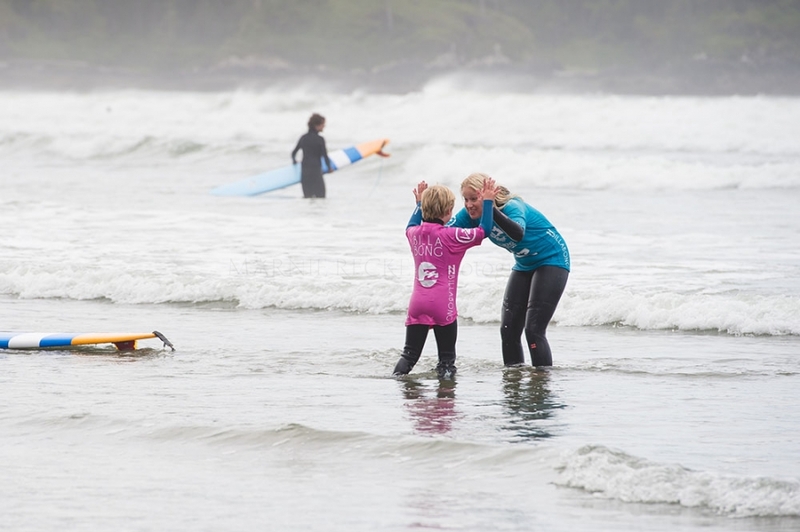 One of the best things a family can do when visiting Tofino, is to get in the water. 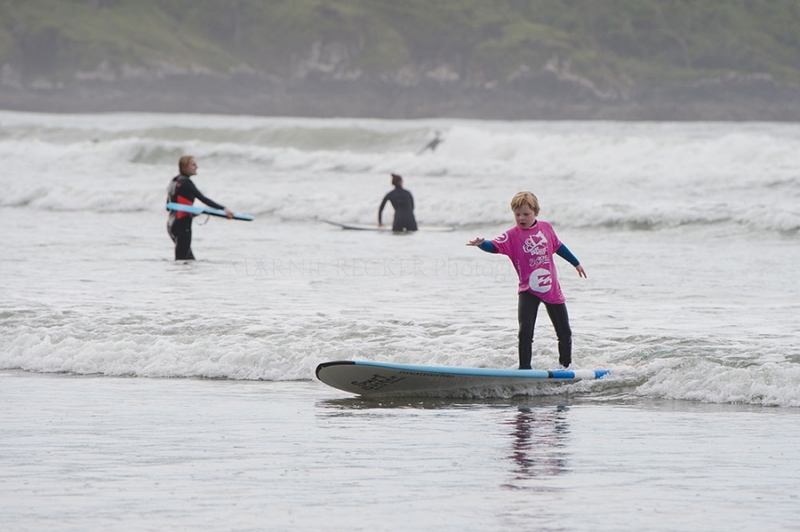 And the best way to get in the water, is to go surfing. 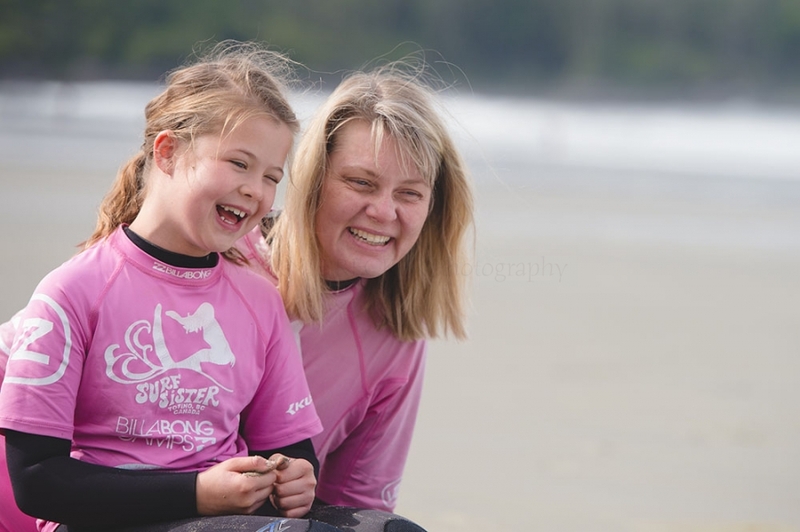 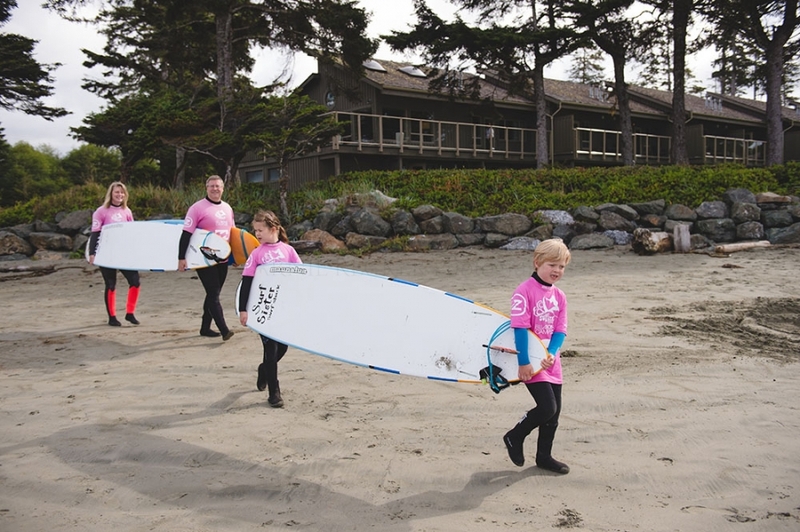 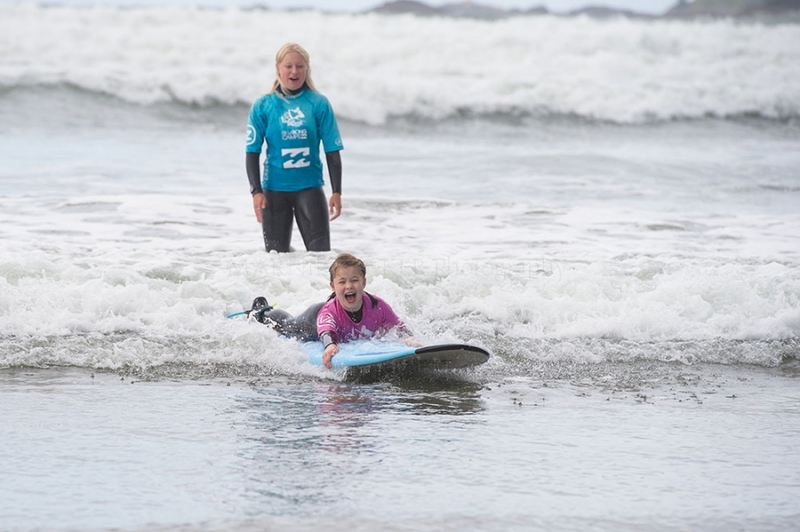 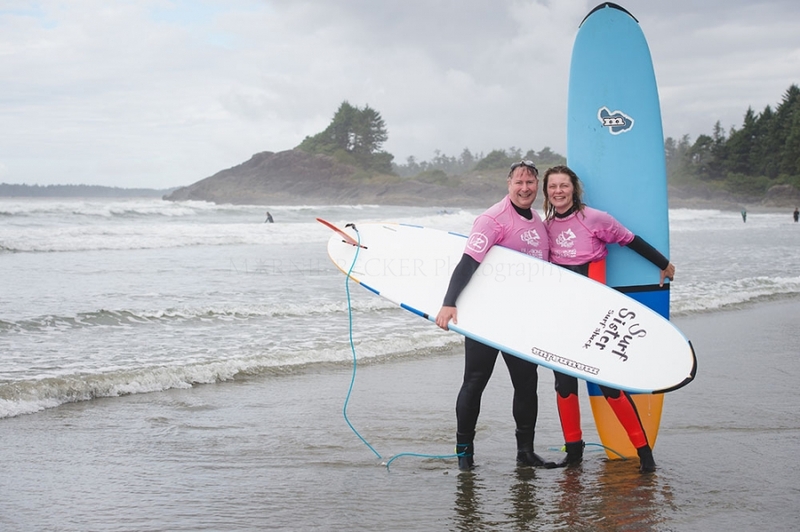 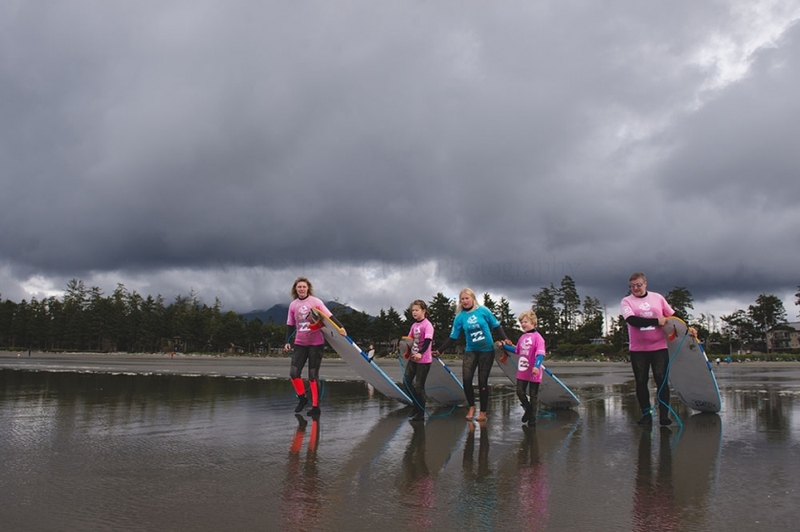 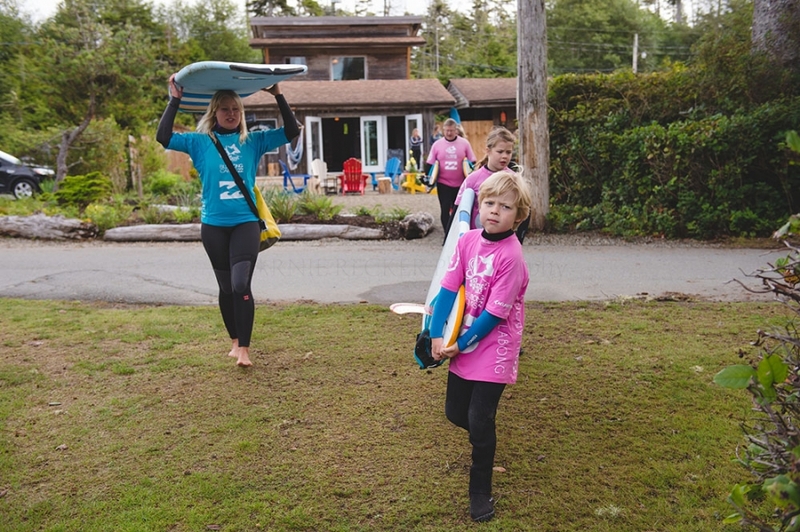 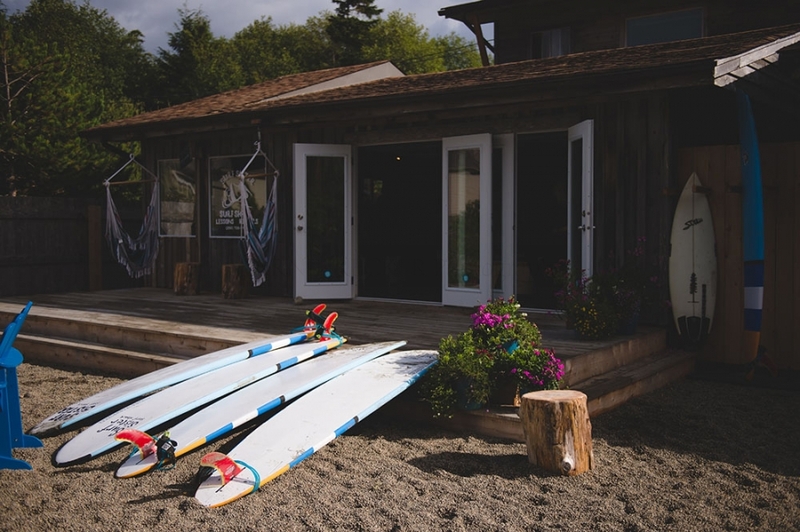 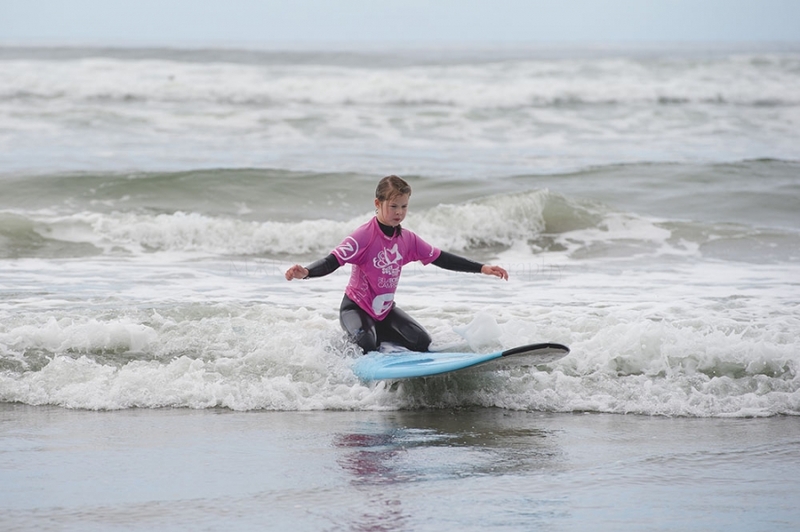 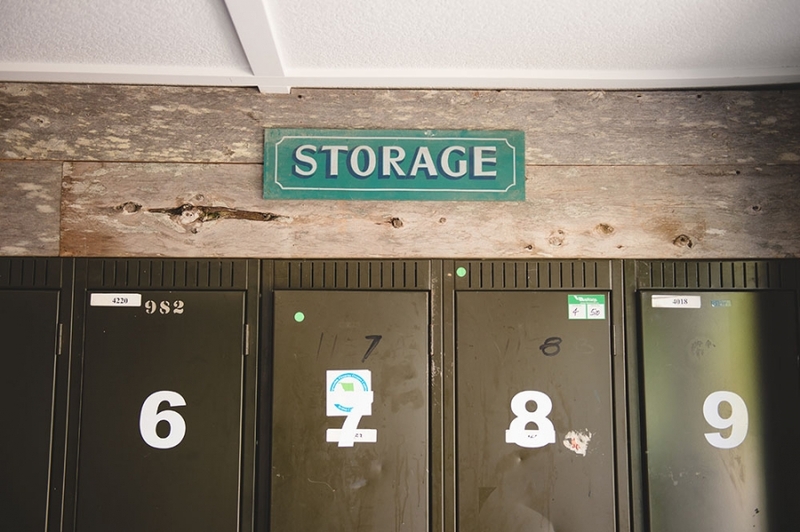 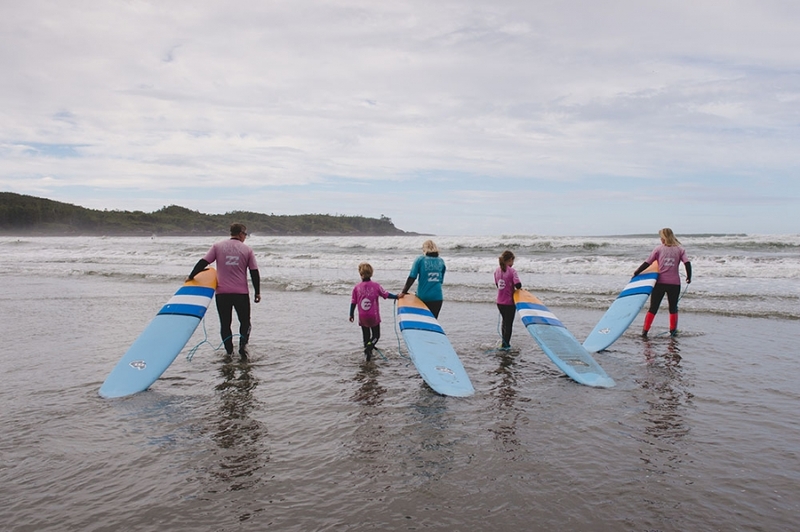 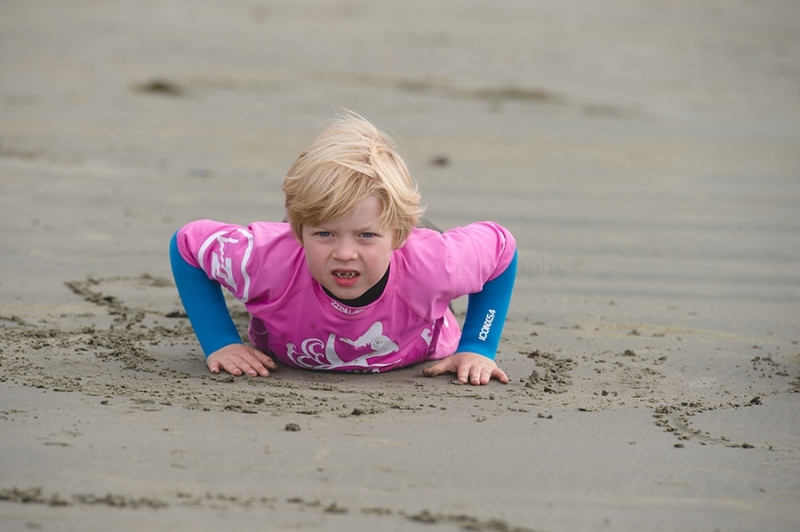 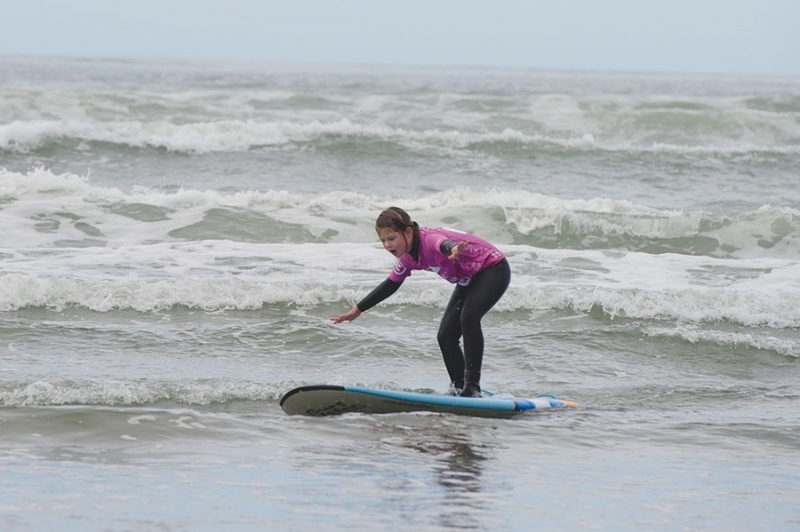 Lucky for Tofino visitors, many of the resorts have made surfing really accessible. 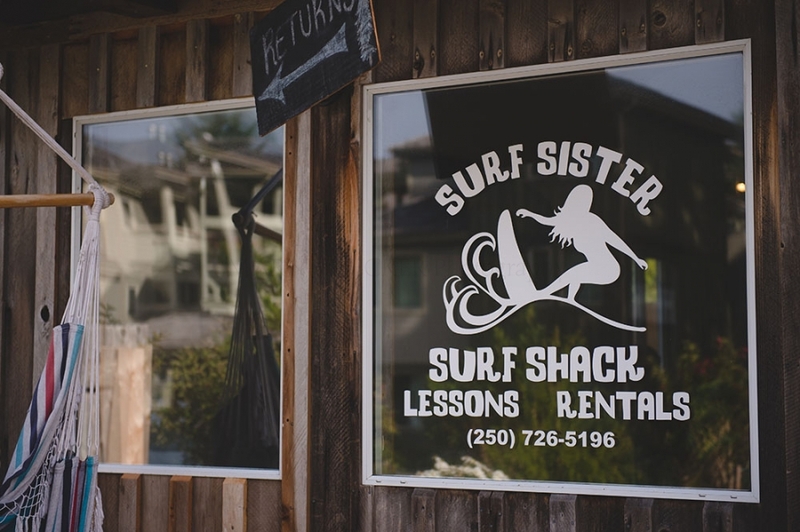 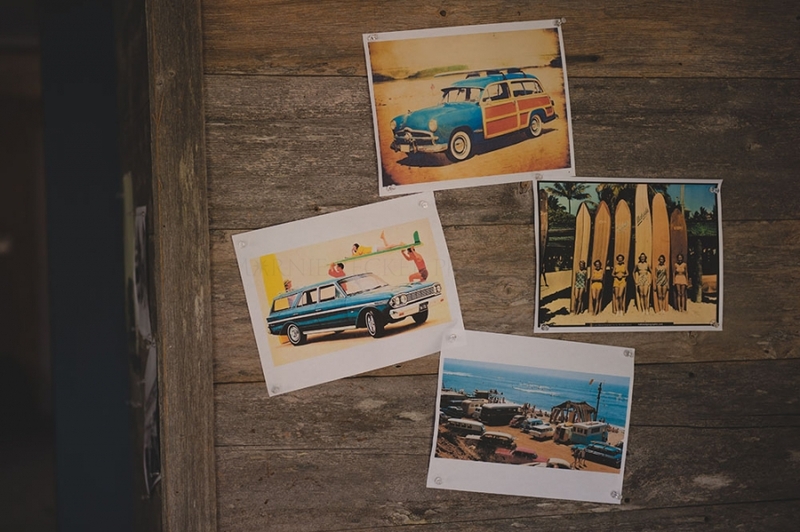 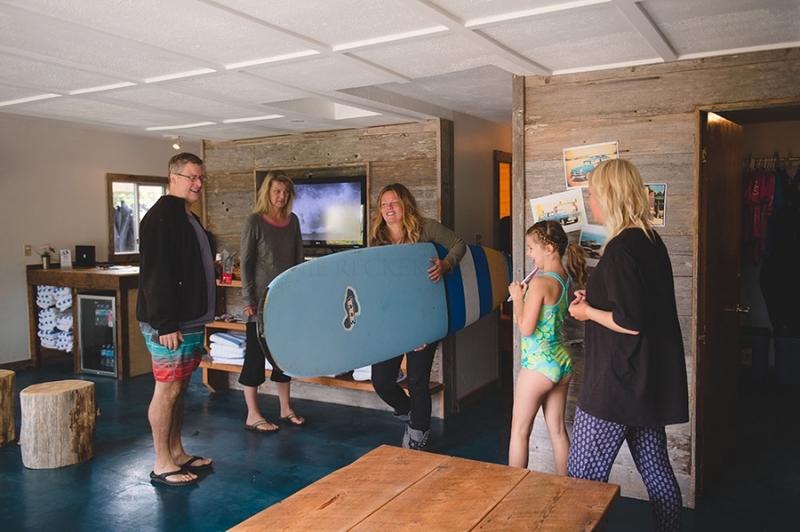 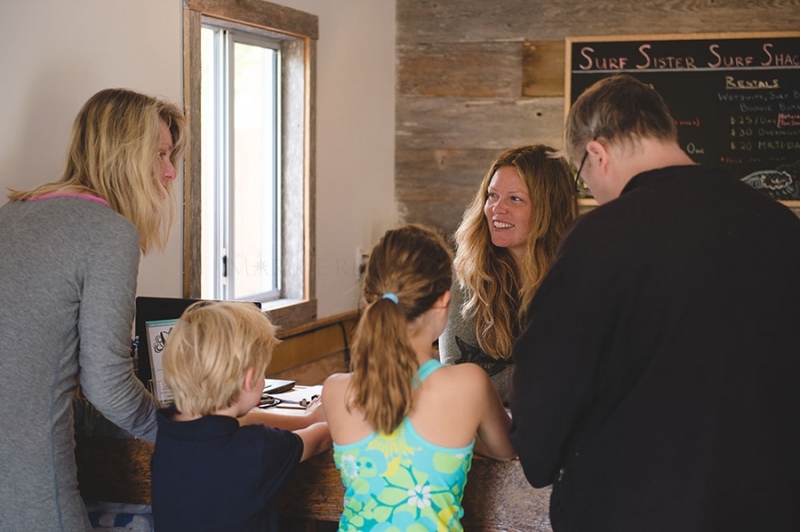 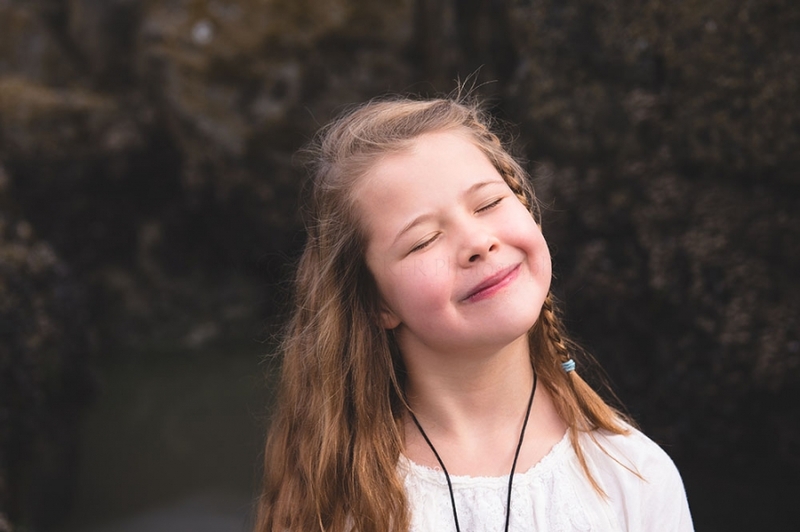 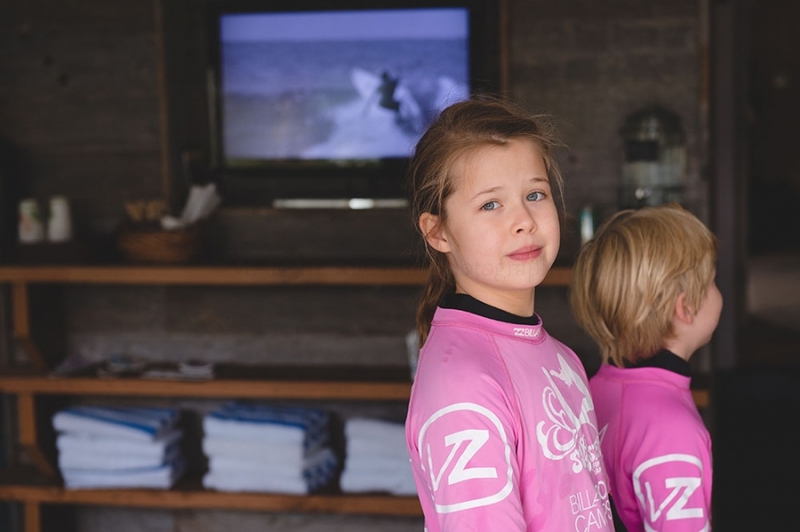 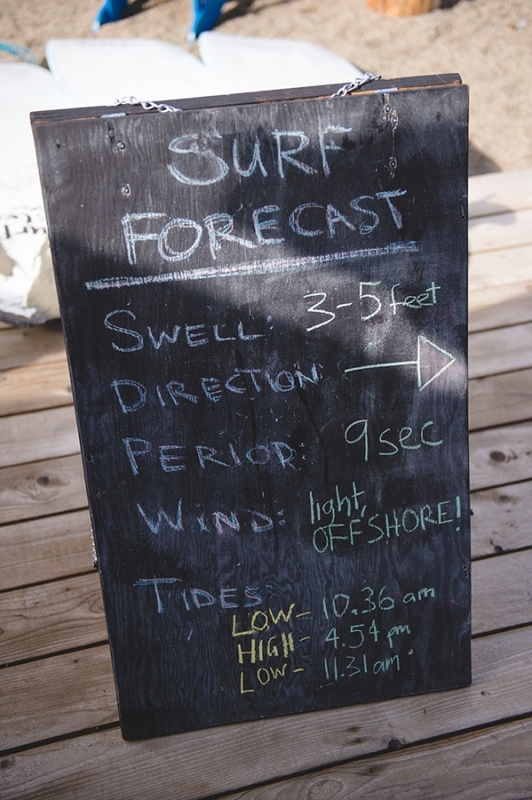 Pacific Sands has partnered with Surf Sister Surf School and are now offering lessons from the resort’s Surf Shack. 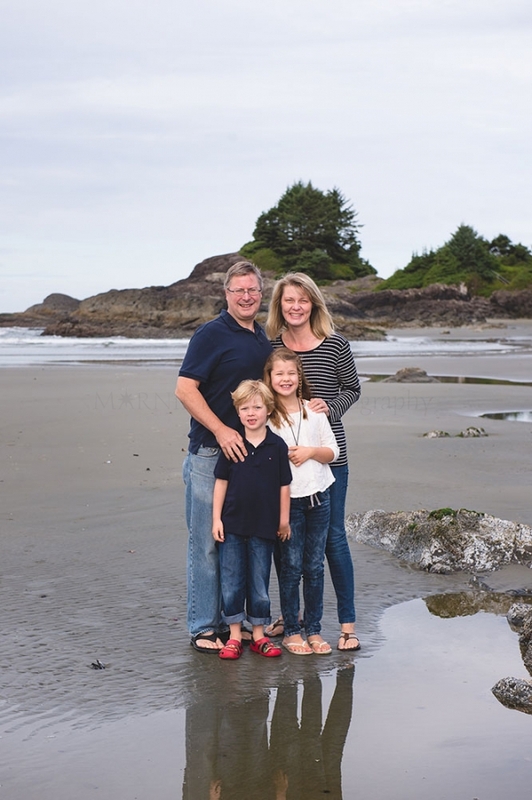 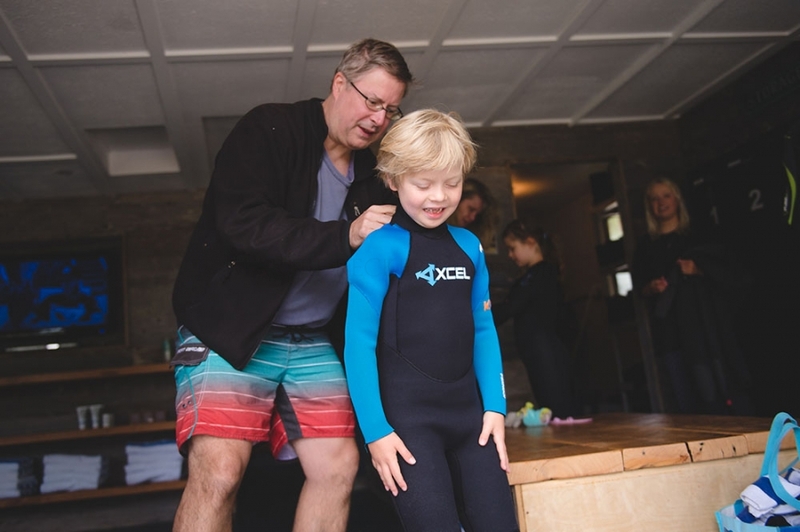 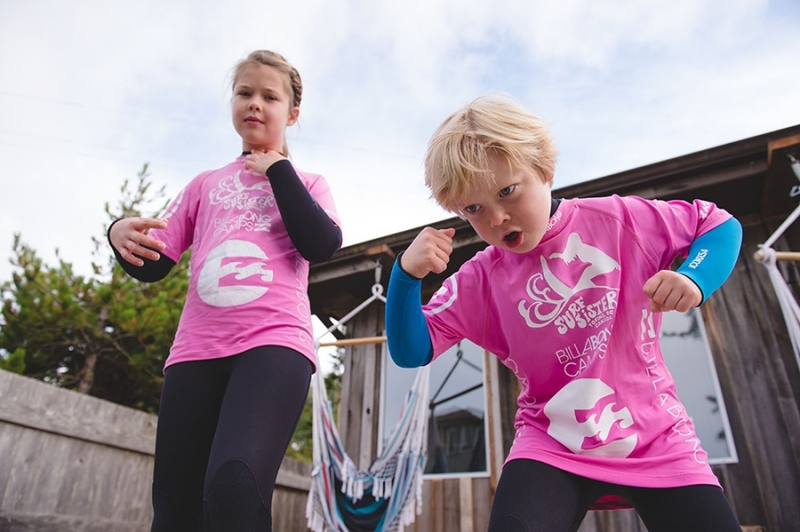 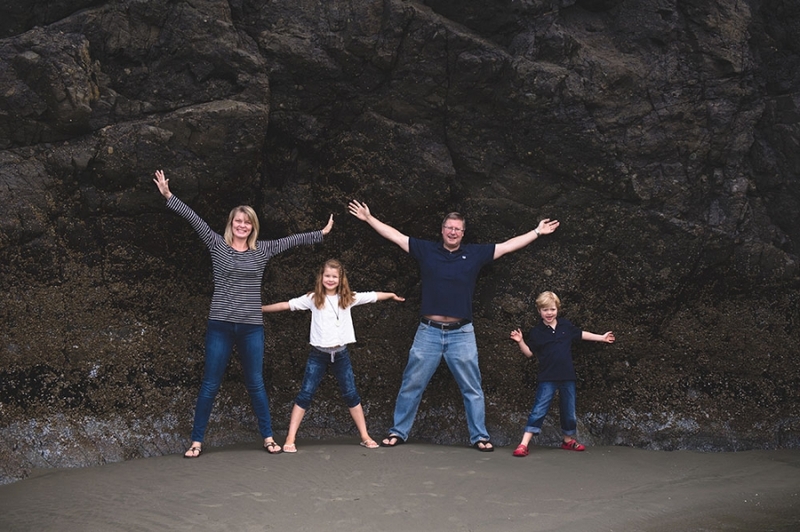 One very adventurous family decided they’d like to add coverage of their surf lesson to their portrait session in order to capture the kid’s first waves. 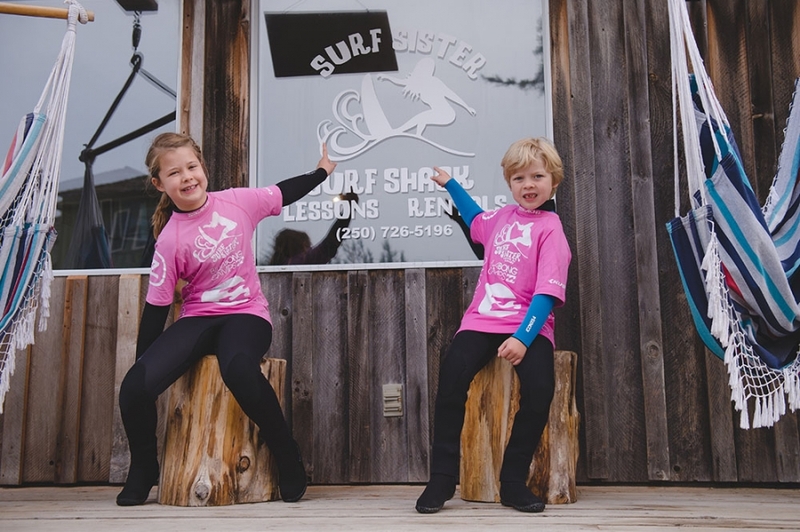 It was definitely something they’ll never want to forget and I hope it was just the beginning of their stoke on surfing.